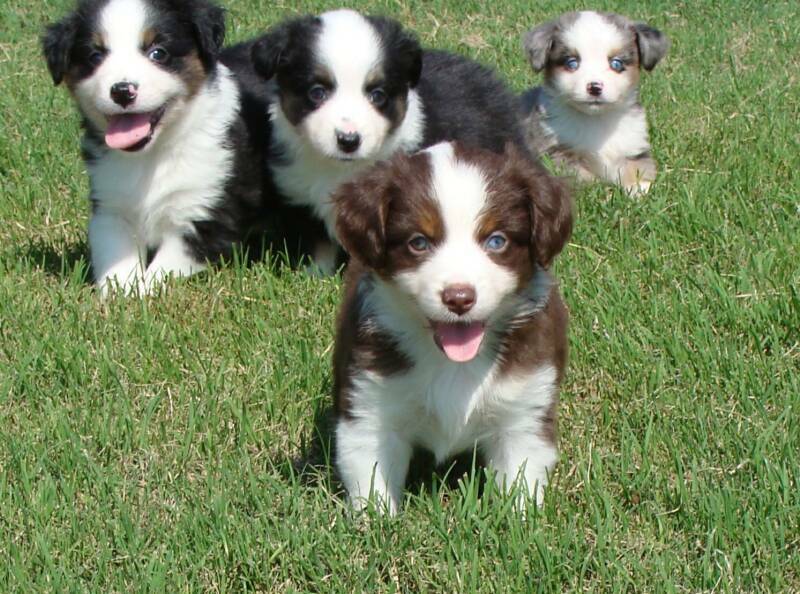 Australian Shepherds and Miniature American Shepherds are wonderful dogs full of energy and devotion... they love their family and are happiest spending time with them. It can be anything from competing in agility or canoeing down the river or just a daily game of fetch in the park. They live for your companionship and need you to make room for them in your daily life. In return your dog will be one of your best friends and return your love. We specialize in a small breeding program that has emphasis on producing puppies that can go to families who want to do everything from herding, jumping thru agility courses, jetting thru flyball, summersaulting for frisbee, hiking thru the trails, traveling buddy and most of all one of your best and devoted companions. 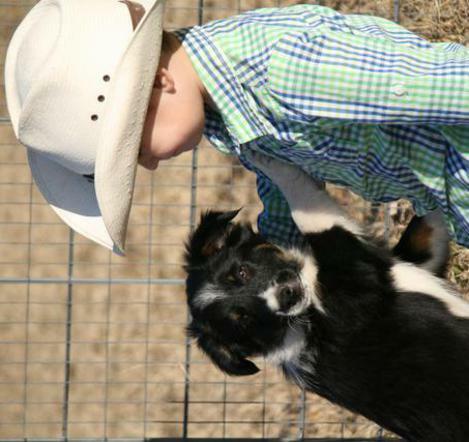 Herding and agility is the main focus for our breeding program but our puppies also excell at being your best buddy! Pedigrees are the blueprints of a dogs bloodlines. Each of our dogs have extended pedigrees that I have spent hours researching. Out site is now undergoing a reconstruction, not all links are working yet. 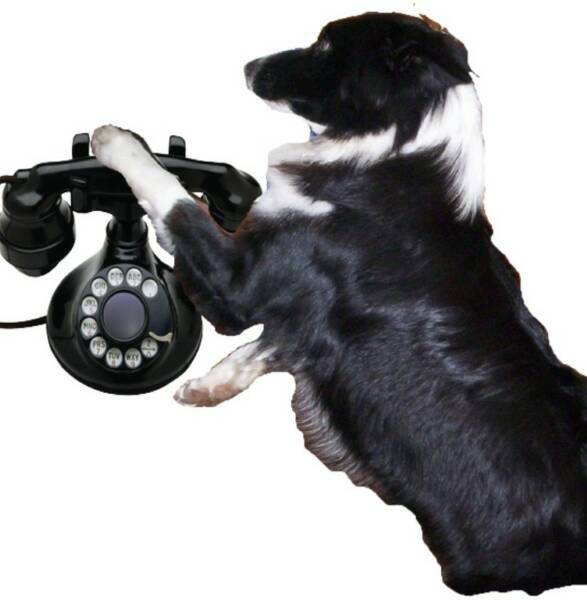 We have a lot to talk about and share with you about the dogs from Latigo Farm, so please stay tuned and check back soon!. NOTE: The Miniature American Shepherd was recognized in May of 2011 by the American Kennel Club, and entered Miscellaneous on June 27th, 2012. Full recognition will be in July 2015, in the herding group. 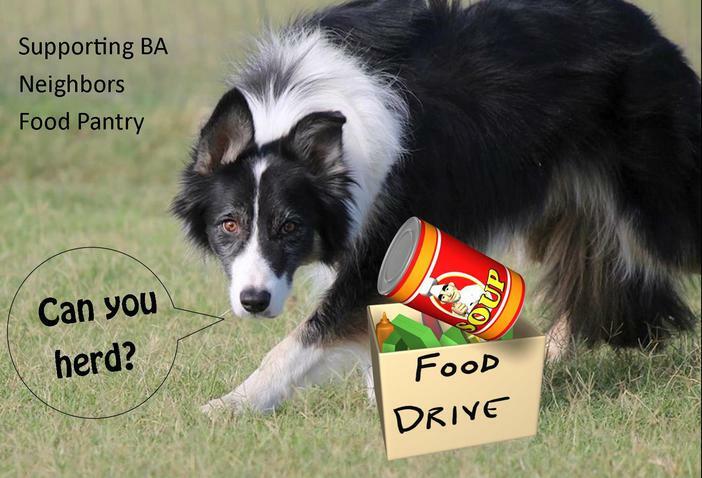 Miniature American Shepherds are now eligible to compete in AKC Herding trials, Agility trials, Obedience and Rally. 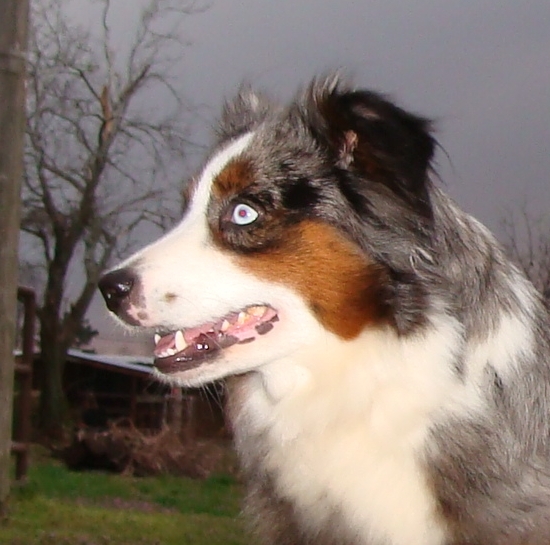 They were accepted into UKC January 2015 in the herding group! 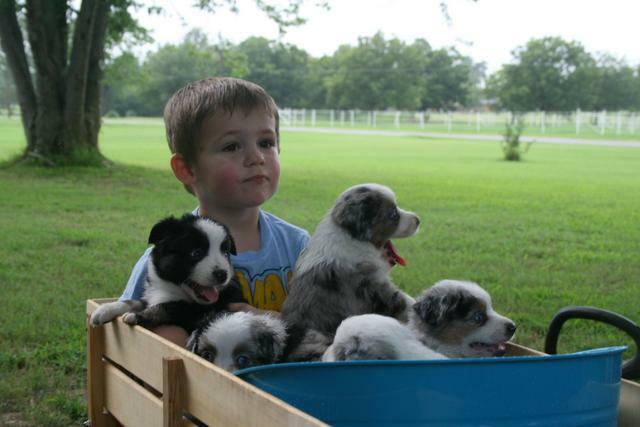 We specialize in herding and performance dogs. 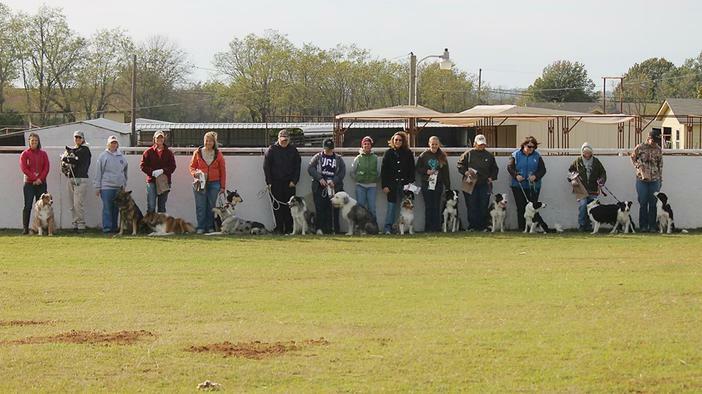 We host herding trials, herding clinics and offer herding training. Occasional puppies for sale. I am so blessed to be are able to host trials and offer herding practice and training here at Latigo Farm. Herding is a passion and sharing that passion with others is so rewarding. We have several different breeds training with us and all levels of handlers. Thank you to everyone for spending your herding days with us at the farm. We also raise one to two litters per year, the puppies are bred to work stock and other performance events. 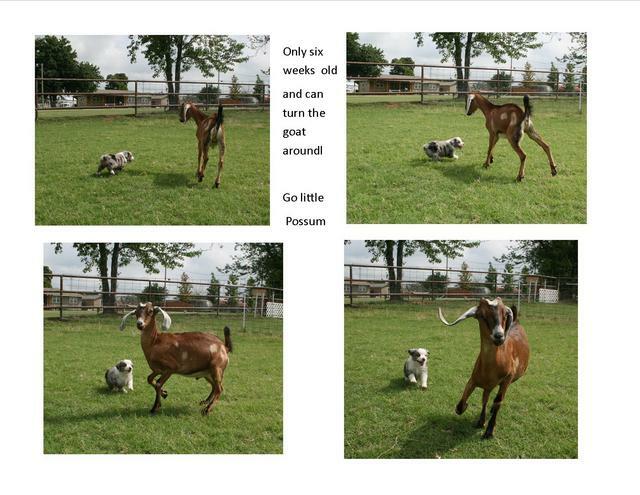 Puppy owners have free training on livestock for life! 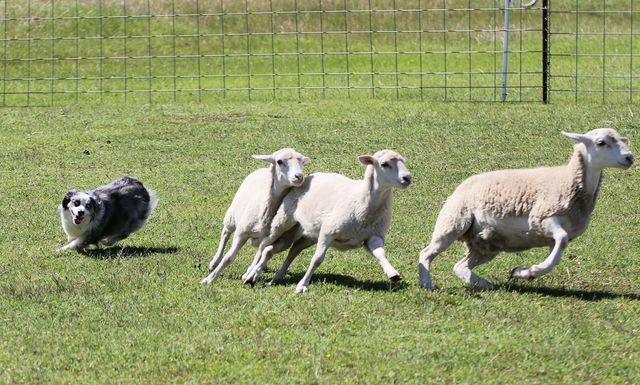 Click to learn more about herding, Beginner to Advanced training videos! Premiums posted as they become available Hope to see you at one of them! Tested on stock Dec 13th. All wanted to work, one male pup left! Two qualifying runs with two different judges to title! A Course Sheep, Ducks, Cattle (all levels) Sat. & Sun. PT – Sheep Saturday & Sunday.